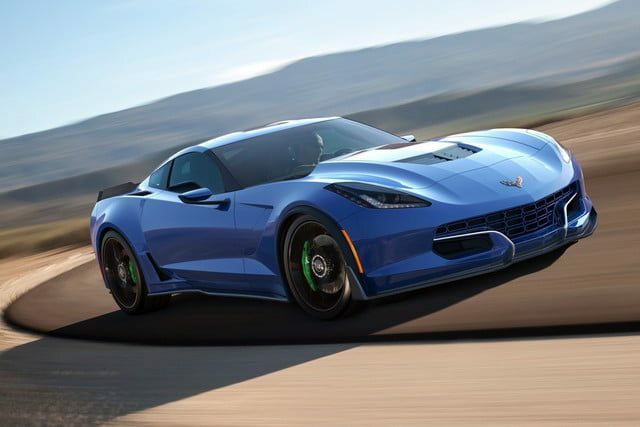 We all know that in Michigan where Chevrolet does most of its testing for the upcoming C8 mid-engine Corvette that the weather isn’t great in the winter. Still, the work on the new model must go on. CorvetteForum user Corvette_Nut, recently caught sight of the C8 Corvette test mule slogging it out on Michigan roads in Auburn Hills. 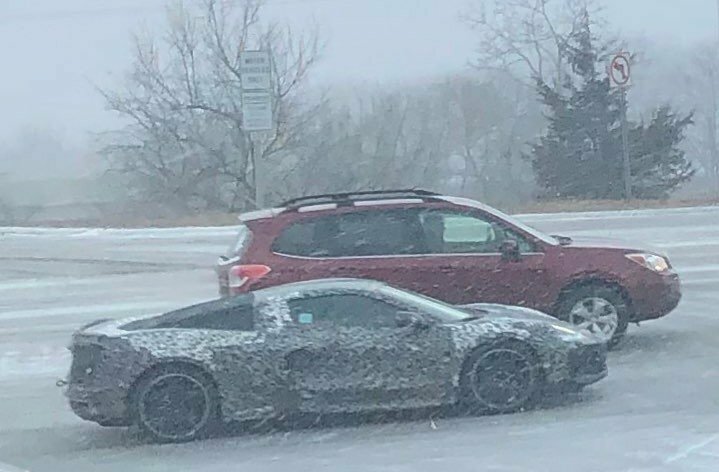 The user posted the photo with the caption, “Well, at least we know the “Mid Engine” Corvette won’t melt in the snow.” In the photo, you can see the car in profile next to a crossover SUV on the road. 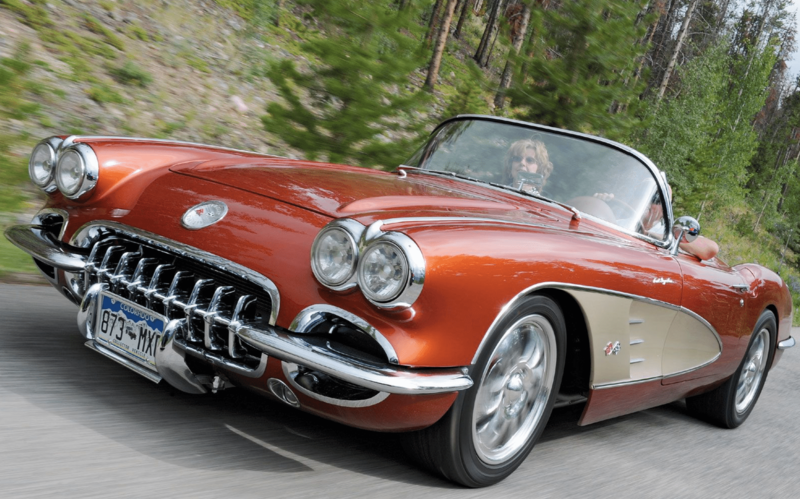 Another forum member noted the addition of a tow hook on the rear of the vehicle, so it seemed Chevy was ready if need be to get the C8 out of danger. There’s no word on if the car ever had any trouble in the snow. If it had, we assume Chevy would have been on top of it pretty quickly, though we also assume we’d have heard something about it. With the absence of any reports of the car having trouble, it probably made it back home safely. Not many of the C8’s future owners are likely to brave a snowstorm, but it’s nice to know that you can get around in the slippery white stuff if you needed to. The spotting of the C8 mid-engine Corvette out in California City, California, is probably a lot closer to seeing the car in its natural environment.